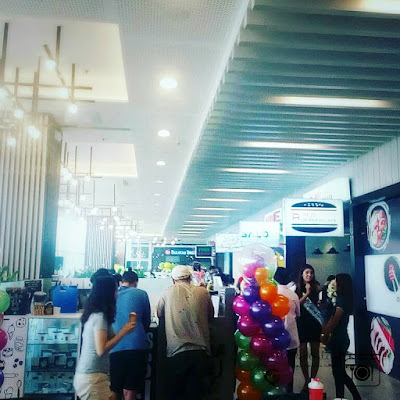 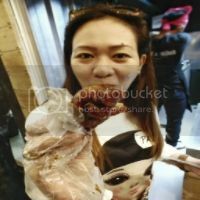 The SM Lanang Premier Food Hall is a home of eight food concepts that serve a range of bites and delights - from local comfort food to international cuisines. A place wherein you can take your families and friends in one setting, located in the Northwing 2nd Level of the said premier. 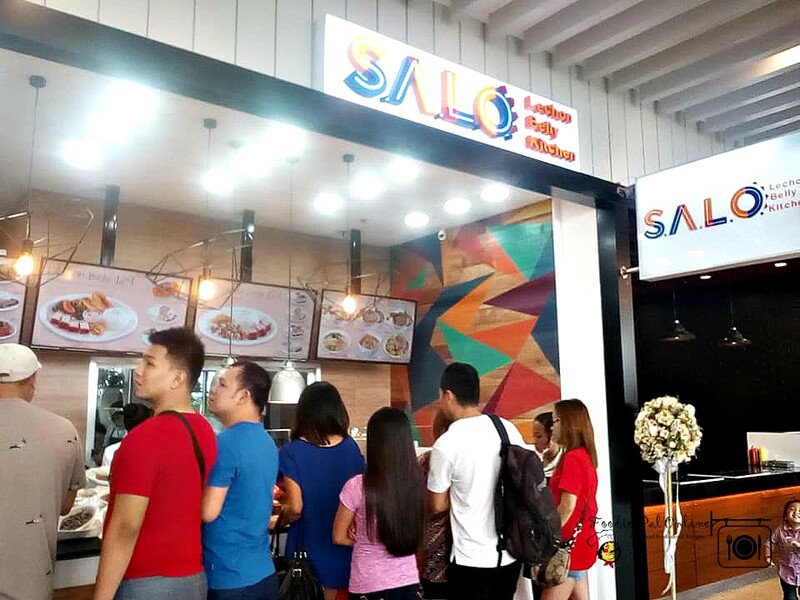 Feast on Filipino specialties like the Lechon Belly Especial at SALO from Manila. 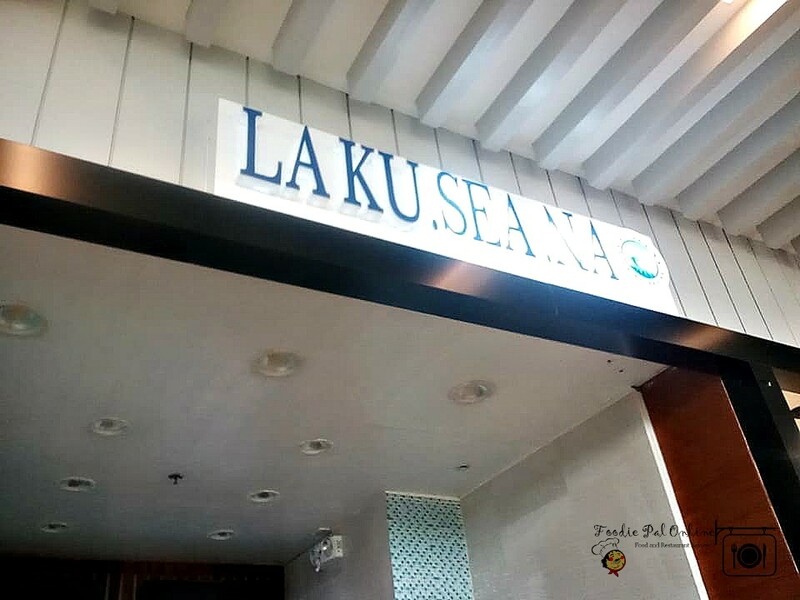 This Tagalog favorite offers comfort food choices, making the regular family “salo-salo” a great dining experience. Seafood lovers get the best fruits of the sea from La-Ku- Sea-Na. 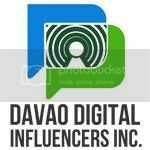 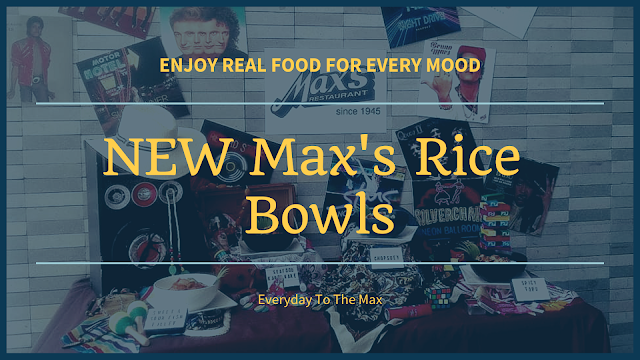 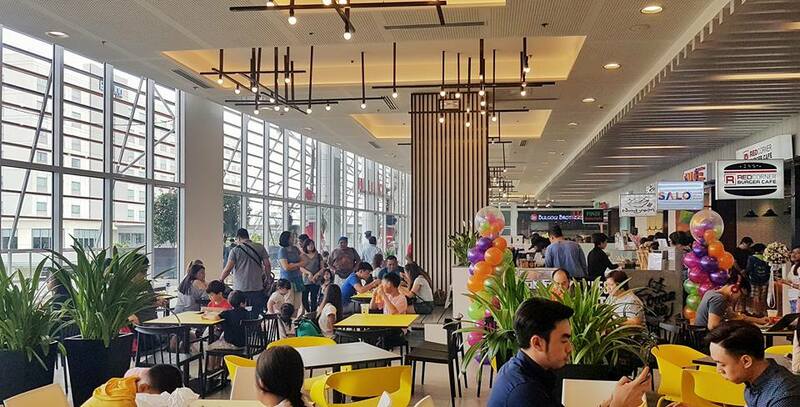 The brand sounds like “La Cocina,” which is what it is—but it also means “seafood kitchen.” La-Ku- Sea-Na is the latest food concept of Fiesta Dabaw, a leading Davao City fast food chain since the 90s. The growing demand for Korean dishes and desserts makes Noonsaram a must-try at the SM Lanang Premier Food Hall. 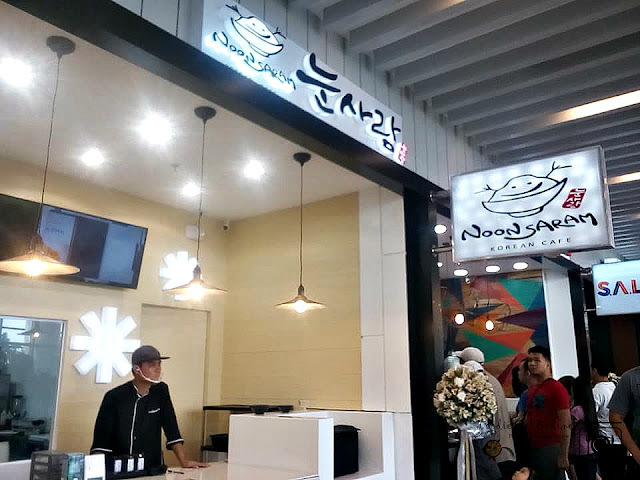 Noonsaram serves popular specialties such as Kimbap (seafood rolls), Bibimbab (steamed rice with meat and vegetables) and their famous Bingsoo and toasted bread. 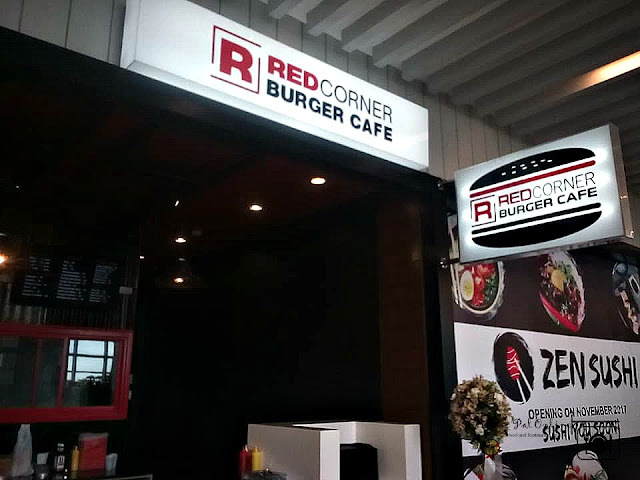 The boxing-themed Red Corner Burger Cafe—famous for their Muhammad Ali, Pacman, and El Terible burgers—will soon enter the ring with their light and heavy weight specialties and knockout milkshakes. 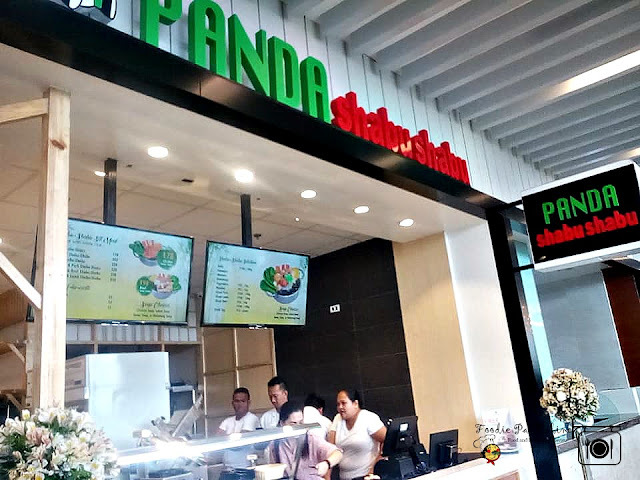 Find a new way to indulge and enjoy Chinese Cuisine at Panda Shabu Shabu, a food concept from the food group that created Vikings buffet. 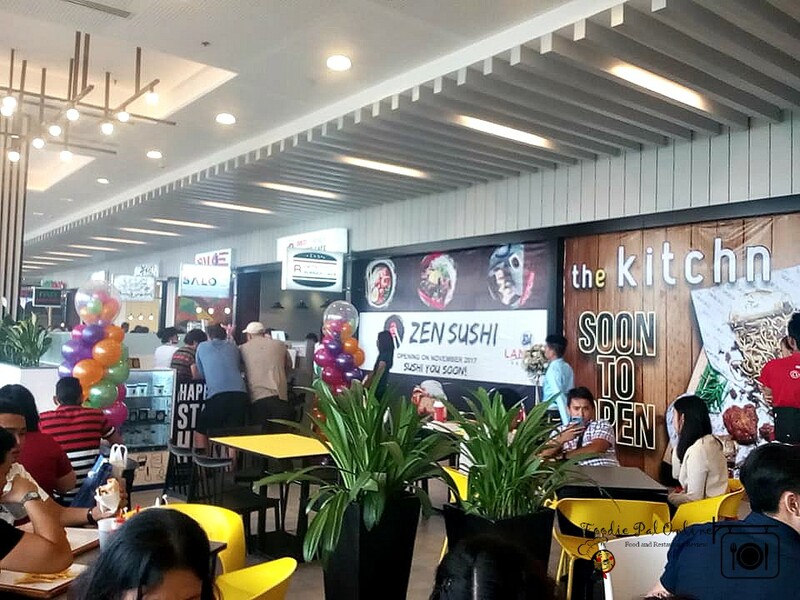 Zen Sushi and The Kitchn are also opening soon! From drinks to desserts, SM Lanang Premier Food Hall includes a row of delectable goodies for take-outs. Cherrie’s Ice Cream and Cookie boasts of homemade ice cream (with fresh milk coming straight from the farm) paired with scrumptious cookies that make the perfect dessert. 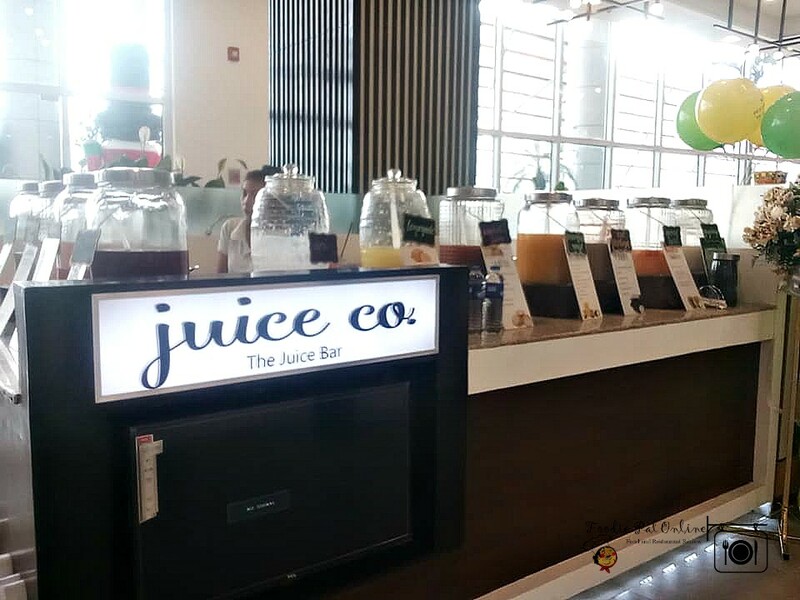 Juice Co: The Juice Bar offers 16 refreshing fruit juices and yogurt drinks to-go—all are made with Davao’s bounty of fruit. Caramel, pizza, and truffle fries are snacks to crave in Potato Corner Plus, the exclusive brand of Potato Corner for SM Food Halls. 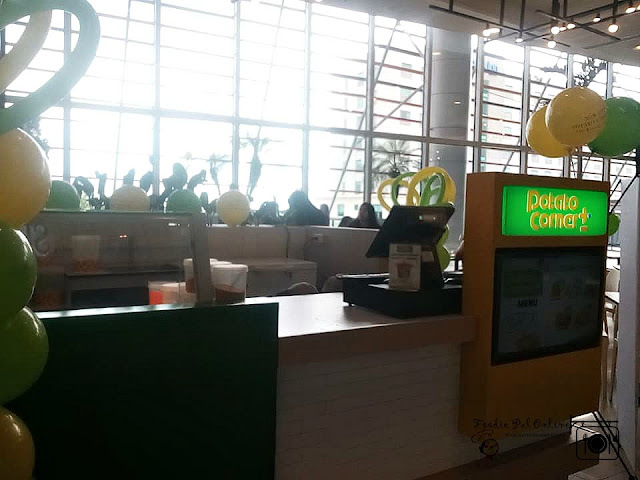 Potato Corner Plus carries new products and a new look, making snacking extra delicious. 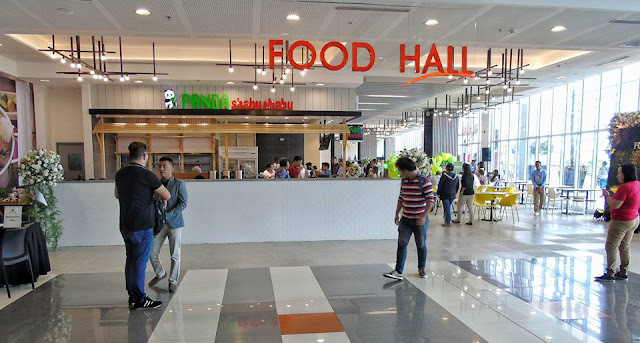 The SM Lanang Premier Food Hall’s spacious dining area can accommodate over 350 seats. 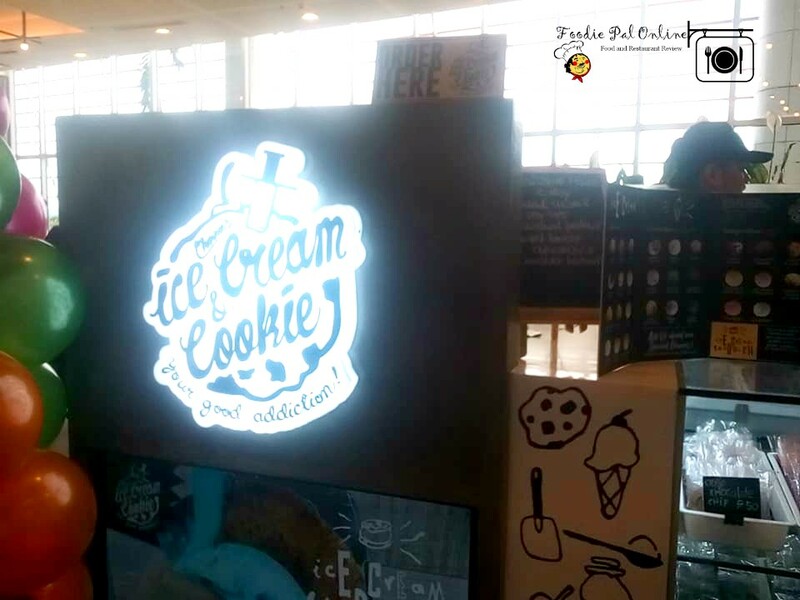 Natural lighting also makes every foodie’s table Instagram worthy, while the hall’s contemporary ambiance makes it a food destination to always come back to. 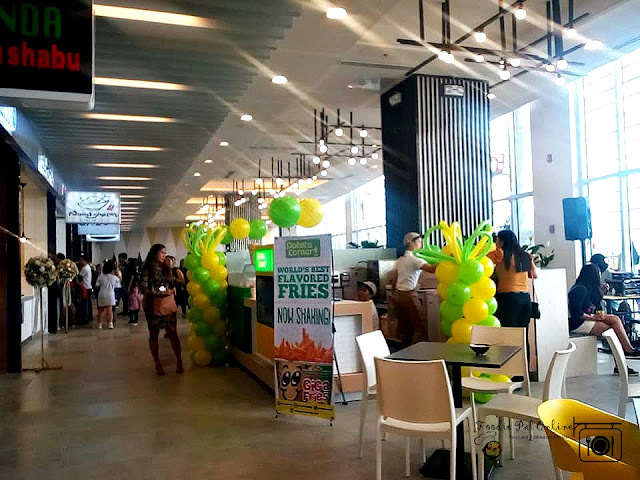 Follow SM Lanang Premier in social media @smlanangpremier and thru #SMFoodHallLanangPremier for more details.